An international colour day (ICD) has been considered as appropriate since colour is, thanks to visual perception, one of the most influential phenomena in people’s lives and also one of the channels that contributes most greatly to the perception of reality. All around the world memorable colour activities are increasingly being developed during the International Colour Day. 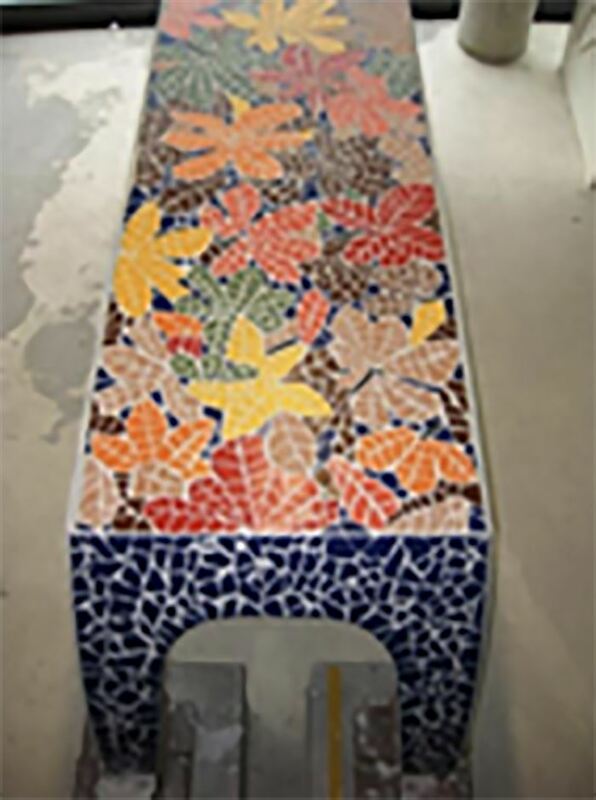 The adoption of an international day of colour was proposed in 2008 by the Portuguese Color Association, whose president, Maria Joao Durao, presented the idea to the International Colour Association. The proposal was agreed in 2009 among the members of this society, which is composed of national associations and members representing more than 30 countries. The official name is International Colour Day also known as ICD and is held on March 21 of each year. In 2017 ICD was celebrated in over 30 countries. ICD is supported by AIC - International Colour Association. The choice of the date comprised a good deal of discussion. Among all suggestions, the idea exposed by Leonhard Oberascher (from Austria) prevailed: every year, March 21 is the “equinox” – aequus (equal) and nox (night). Around the equinox, the night and day are approximately equally long, symbolically relating to the complementary nature of light and darkness, light and shadow expressed in all human cultures. There was an international competition for the design of the logo, and the winner was announced at the 2012 meeting of the International Colour Association, AIC 2012 held in Taipei, Taiwan. As expressed by designer Hosanna Yau, from Hong Kong, "two circles form an eye, with an equal half of rainbow color and black representing light and darkness, day and night, everyone feast one's eye on the international color day. See how some of AIC member countries celebrated ICD. To celebrate ICD 2017, the NSW Division of the Colour Society of Australia produced an exhibit at the National Art School, Sydney. 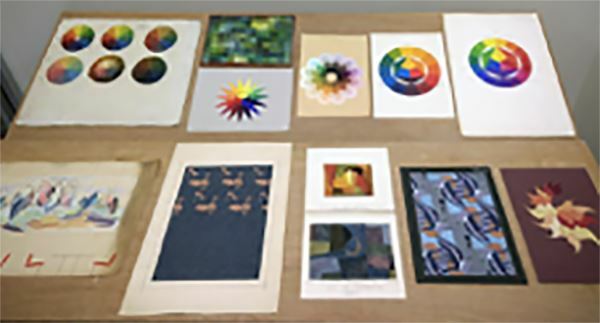 The bulk of the works exhibited were produced by NAS students in the "Visual Dictionary of Colour" workshop. The student works were supplemented with some digital illustrations by Dr David Briggs and with a display of historical items from the NAS collection made available by NAS archivist Deborah Beck. 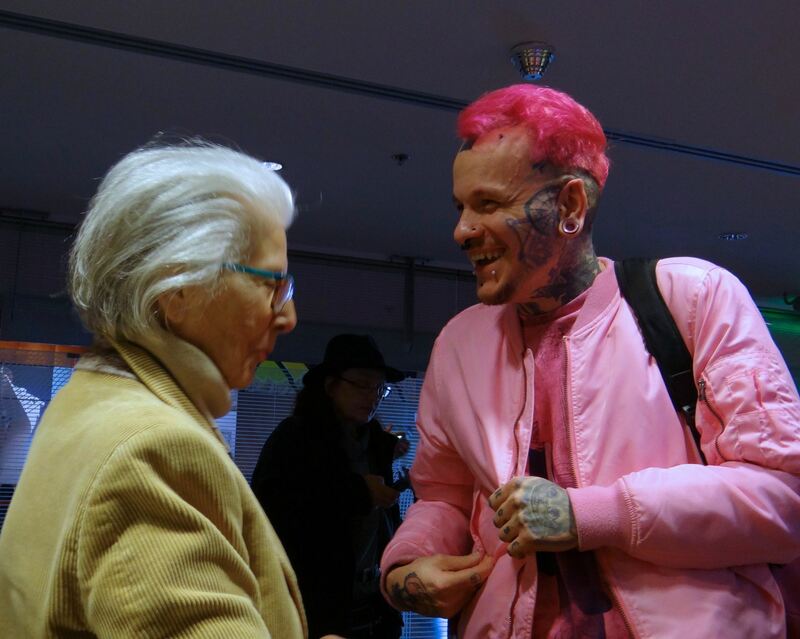 There was an introductory talk by Dr Briggs on "Talking about Colour" at the opening on March 21 and the exhibit remained open through to Friday March 24. The Queensland and Western Australian Divisions held colour trivia quiz evenings. Both divisions have found that the colour trivia events are a great way to spread colour knowledge and these have now become annual events. These types of events attract attendees of all ages and, in particular, a younger group of participants. The Interdisciplinary Colour Association Belgium was founded in 2016. ICA-Belgium provides a platform to encourage interdisciplinary colour research and disseminates knowledge and studies in order to contribute to the development and challenges in the field of science, art, design and industry in relation to colour. She does this by organizing seminars, lectures, courses, forums, study groups and other. ICA-Belgium seeks close cooperation with existing national and international organizations. 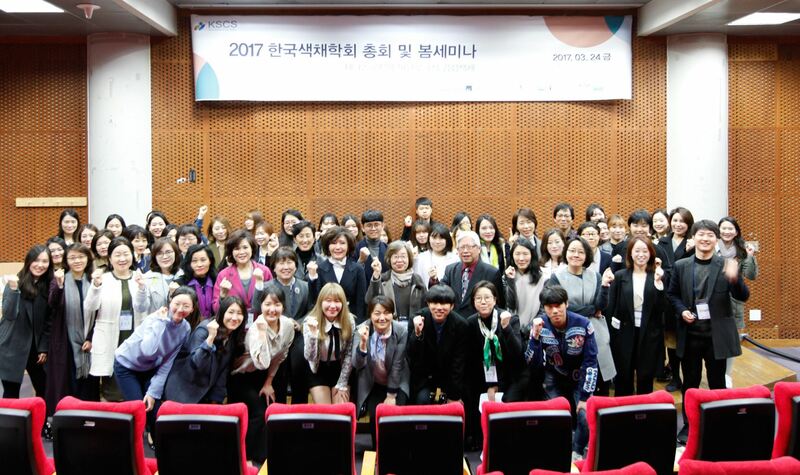 At the AIC-Congress 2017 in South-Korea, ICA-Belgium became the 28th member of the AIC. In the young existence of ICA-Belgium the board has organized a Colour Café and two symposia in 2017 and 2018. The COLOUR DAY 2017 symposium was a great success. 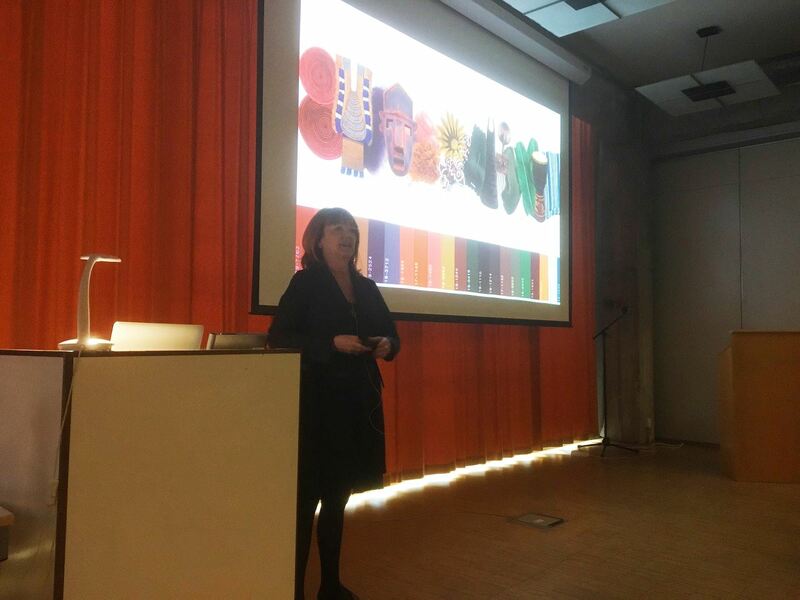 With around 90 attendees from a wide range of colour disciplines, we had a full house at Designcenter Winkelhaak in Antwerp. The Brazilian Colour Association, ProCor celebrated the 2017 International Colour Day with a halve day event in a 100 seat capacity, full auditorium, with the participation of colour related professionals, companies and students. The event had the sponsorship of ProCor member companies: LECHLER DO BRASIL, LUKSCOLOR TINTAS, SHERWIN WILLIAMS, SINTEGLAS ACRÍLICOS E COLAS ESPECIAIS, and XRITE PANTONE. Prof. Dr. Paula Csillag, President of ProCor opened the event, talking about the significance of the International Colour Day, followed by words of the Executive Director of SITIVESP (São Paulo Owners of Paints Industries’ Union), Mr. Paulo Cesar de Aguiar. The first lecture of the event was about Colour in Japanese Culture, offered by Laura Carvalho, a ProCor member who did an art Project in Japan. 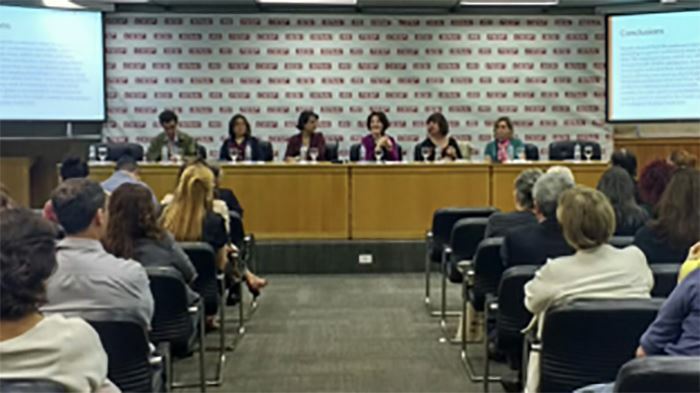 After Laura’s lecture, there was a panel with brief communications of the Brazilian participation in the AIC event in Chile in 2016, with presentations from: Clice Mazzilli, Milena Quattrer, Patricia Fecci, Paula Csillag, and Pedro Pinho. After the lectures a brunch was served, for fruitful networking! Colour Research Society of Canada CRSC organized the CRSC Spectrum Series: “Three Centuries of Colour”. LEED Green Associate/Architectural and Design Representative, Benjamin Moore & Co. The presentation by Gloria Rinaldi discussed colour use as influenced by societal, political, and technological histories. This was an overarching look at three hundred years of changing colour ideas, approaches and uses in diverse times and places. The seminar highlighted how architectural and interior design colour responds to and informs human life and culture. 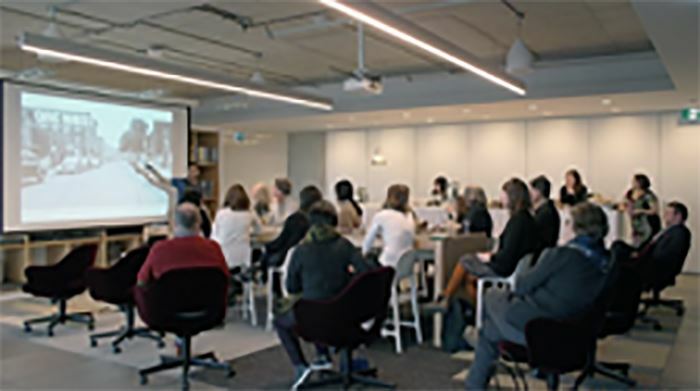 The lecture was followed by a tour of by our host Interface Carpet's beautiful and sustainable new Toronto showroom at 134 Peter Street, Suite 1602, Toronto, Ontario, Canada. On 21st March 2017, at the Technical Museum 'Nikola Tesla' in Zagreb, the Croatian Color Society co-organized with the University of Zagreb, the Faculty of Textile Technology celebrated the International Colour Day (ICD) for the fourth time. The one - day event held a professional - scientific symposium entitled 'From Whited to Coloured', and exhibitions under the same name. The lectures of the scientific and professional symposium, covered a wide spectrum of areas and themes related to color. After the welcoming speech by Prof. Ana Marija Grancaric, and an introductory presentation, the following lectures were held: "White Added Value", "Long in the eyes of physicists; in all aspects, colors and ranks", "Colors in Japanese Architecture, "Perception of Reality in Multimedia Environments", "Numerical Metamorphisms”, "Principles of Evaluating Color Combinations", "Education: Color in Architecture - Exterior", "Informal communication of the colors of the symbol (logos) of the University of North in Newly Painted Space", "Creative Use of Light in Photography", "Words and Shapes in Colors", "Colors Reflection in Infrared spectrum," and "Color - a Trademark-Visual Identity". The exhibition included interactive multimedia presentations. The idea was to show concrete examples how wide is the color and intensity of the color as intersection and linkage, not only of different scientific areas but science in general, with art and design. 2017 was another a lively year for Suomen Väriyhdistys SVY ry (the Finnish Colour Association FCA). 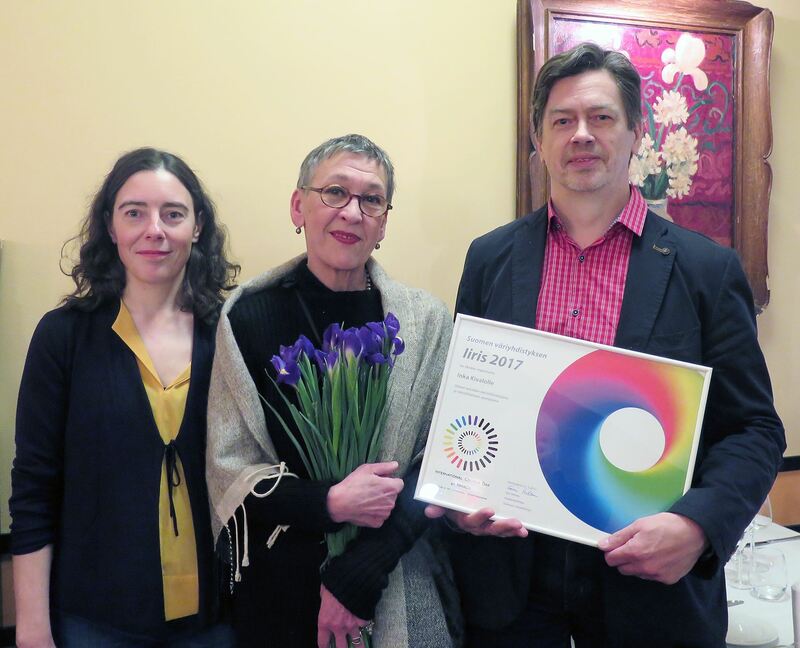 The Association celebrated International Colour Day, 21st March, by presenting the Iiris Award 2017 to Inka Kivalo for her work as a textile artist. Ms Kivalo weaves tapestries, makes textile sculptures with animal and human forms and studies the dynamics of stripe patterns in her unique woollen scarfs. An intimate and personal relationship to colour defines Inka Kivalo’s entire ouvre. A colorful meeting was organized by the Centre Français de la Couleur in Bibliothèque Nationale de France in Paris (BnF). The title « La couleur dans l’art, la science et la technologie : Qu’appelle-t-on harmonie des couleurs? » permitted to gather interested members, but not exclusively of the Centre Français de la Couleur. Each speaker had to explain how the notion of «Colour harmony» is presented or evoked within the framework of a particular and recent book. 45 participants came to discuss with 7 authors members of the Centre Français de la Couleur of more or less recently published books. This event was the first the French Colour Group organized for the International Colour Day. A lot of subjects related to colour and appearance were successively presented in a very short time to offer the public a general view of the chosen book. A general presentation was made as introduction by our guest in BnF describing the characteristics of the famous book written by M-E. Chevreul about the simultaneous contrast law. The discussions ran around a set of definitions of what colour harmony could be today. A specific volume of Primaires (the Journal of our colour society) is under preparation, gathering all the presentations and a little bit more. The Colour Group (GB) celebrated the ICD at an exceptionally diverse evening meeting that began with a reception at which guests were able to network and exchange ideas. The meeting was held at the Great Hall of the City, University of London and was attended by about 90 people. The meeting was opened with a talk on the significance of the ICD and how it symbolically unites people in the world who are interested in all aspects of the subject of colour. The talk was given by Andrew Hanson from the National Physical Laboratory, Teddington. It was followed by five more talks with topics ranging from the studies of Josef Albers and their application in transparency and film colour (Philip O’Reilly - artist and maker), to an overview and analysis of the Indian words for colour (Valérie Bonnardel – Reader in Experimental Psychology, University of Winchester) to the use of colour in painting (Estelle Thompson – Head of Graduate Painting and Jo Volley – Deputy Director, both from the Slade School of Fine Art, University College of London), to discussion on the use of Ektachrome slide process by several North American photographers (Roger Woodiwiss – artist), to revitalising the urban environment using colour (Cath Carter – founder of Colour Your City). In accordance with the Colour Group (GB)’s tradition of encouraging the new generations of colour workers, the meeting concluded with the PechaKucha style presentation by seven visual communication students of the Royal College of Art that explored the question What is colour. 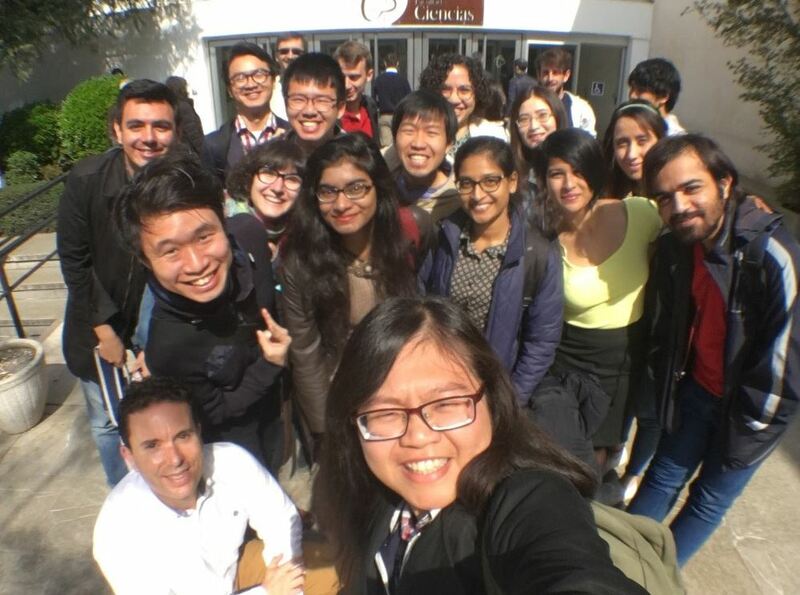 The talks and presentations sparked many lively discussions which carried on long after the formal ending of the meeting, extending yet further the celebration of the enthusiasm for colour. To celebrate the International Color Day (ICD) on March 24, KSCS hosted an ICD anniversary seminar and general meeting at Soongsil University on the theme “Technology and Analog Emotional Color” with the aim to consider the communication and emotional skills required to live in the fast changing age of technology through the lens of color. To celebrate this event, KSCS developed a smartphone application named “Technology and Analog Colors of the Everyday”, and KSCS members were able to use this application to communicate each other’s colors, analog and digital sensibilities. Jongmin Yoon, the Head of Geum Gang SP Architecture Institute, presented a lecture on “Space Technology and Color”, and Yeongjin Lee, the CEO of Style Tech, gave a lecture on “Smart Apparel and Emotional Color”. On 21 March ‘Stichting Kleurenvisie’ the Dutch foundation for Colour, celebrated the International Colour Day in the building of Circl, a circular hotspot in Amsterdam. New members of the board were colour-pitching and each of them had invited a expert for a lecture about colour and/or circularity. All involved were pleased to see each other again in the well-attended meeting. Ir. Pi de Bruijn, Architect, Founding partner of Architekten Cie, Amsterdam chairman and architect of Circl welcomed the audience together with Kim van Savooyen, interior- colour designer and executive director of the foundation. Forum Farge, the Norwegian Colour Association, celebrated ICD in Oslo with a series of colour presentations, practice- and research based, hosted by The School of Architecture. 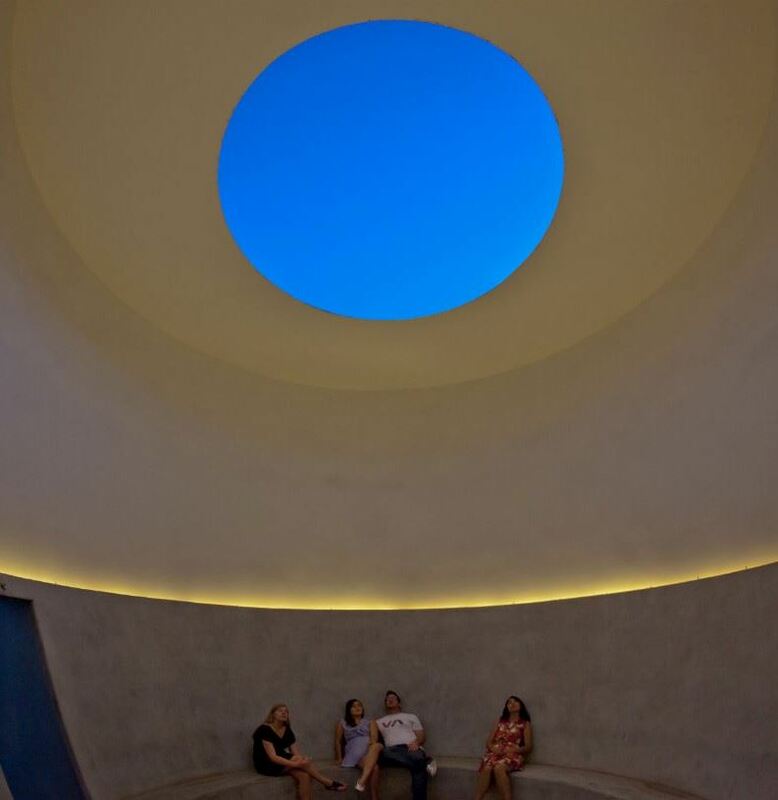 This annual conference presented topics on design and architecture with a focus on materiality. The event was the second in a series of three with the same headline, Surfing Colour, which indicates a multidisciplinary approach within the colour field. 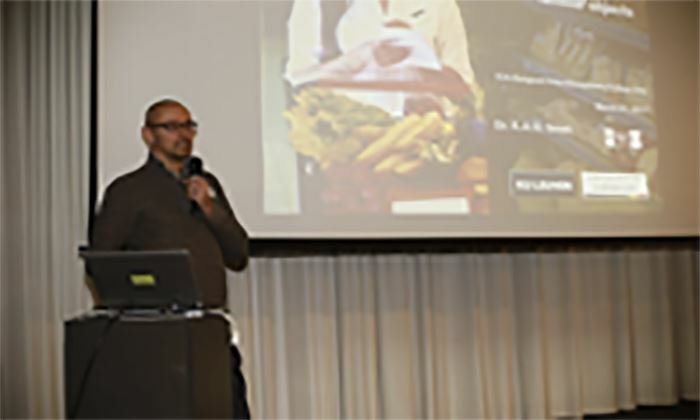 The Key Note speaker was the icon within colour design, Jean Philippe Lenclos, from France. He talked about his lifelong engagement in colour (Atelier 3D Couleur), http://www.a3dc.paris, and his books on Geography of Colour. Other speakers were Svein Skipnes, architect from Trondheim and Saara Pyykkö from Aalto University (Fi) (PHD) who both presented their methods and projects for colour design in Architecture. Lisbeth Larsen, Colour director of Jotun AS paint industry, introduced international colour trends. Further: Sarah Leszinski showed her masterproject on interior colours for “Hurtigruten”, Norwegian Tourist ships. Kiyoshi Yamamoto, artist, focused on innovative textiles and Bent Erik Myrvoll, artist and research fellow in mural techniques, showed several impressive fresco projects and his investigations into lime work. All were excellent, and it was exceptional to listen to Lenclos. About 100 people attended. We also arranged a lecture for Lenclos at Bergen University connected to this. The Portuguese Colour Association celebrated the International Colour Day with the Seminar ‘Heaven and Sea’. The event was preceded by an explanation of the ICD an its significance in international terms. 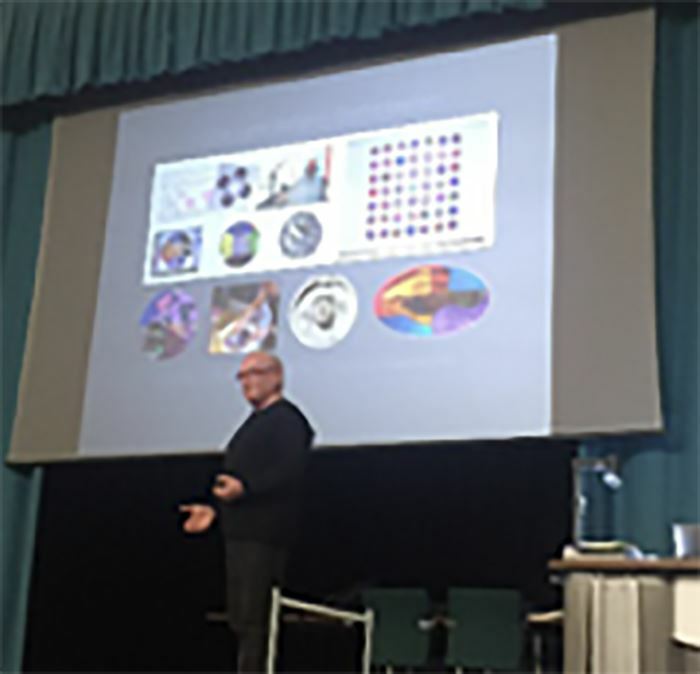 For the Seminar three speakers were invited to explore connections between the colours of the sky and those of the sea, using image technologies. Presentations were made by two Portuguese photographers: Luís Quinta showed his photographs of underwater world and some effects that light has at great depths, and Margarida Dias, showed her photographs of atmospheric effects on colour on landscapes, as well as colour manipulations. 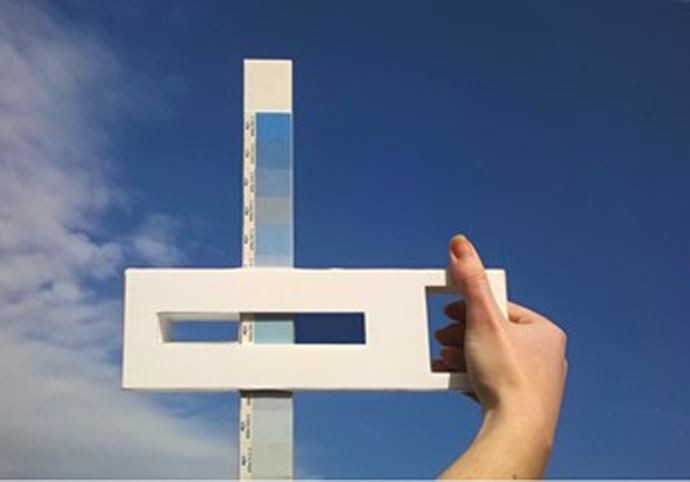 João Pernão presented research projects on sky colours he had carried out with students of ‘Light and Colour’-a curriculum unit he coordinates and teaches at the Lisbon School of Architecture, Lisbon University. Furthemore, he also presented and explained a variety of cyanometers that his students had created as part of the same project. The event was attended by scholars interested in the phenomena of colour and light in general. The topic on the ‘sky and sea’ colours captured the imagination of a considerable number of students in Architecture and Design of the Lisbon School of Architecture and ended with a discussion session. On March we celebrated the International Color Day in Granada. Prof Alain Tremeau (from Université Jean Monnet, France) delivered a lecture entitled “3D and Multispectral Imaging”. The event was organized by the Erasmus+ Joint Master Degree “Color in Science and Industry (COSI)” for our local students and the COSI intake 2. In October we organized a seminar entitled “Applications of color science in digital printing” in the framework of the Master in Photonics of the Polytechnic University of Catalonia, University of Barcelona, Autonomous University of Barcelona and Institute of Photonic Sciences in Barcelona. The seminar was given by Joan Uroz, Senior Color Engineer at HP Inc. (Sant Cugat, Barcelona). And two of the members of our committee participated by videoconference in the AIC’17 General Assembly, and were pleased to welcome the new AIC Executive Committee and board members. The 2017 ISCC International Colour Day celebration was a webinar given by Dr. Mark Fairchild. The title of Mark’s talk was “From Photon to Brain: The Perception of Color”. This talk was fascinating as it traced the fate of a photon from the surface of an object to the point a color appearance is experienced in the brain. The overriding question was whether, given the total rate of photon emission by the Sun, we have enough left at the end for seeing a blade of grass, even in twilight. After a “back of the napkin” calculation and some information about L, M and S cone light absorption, the answer to the question was “yes”. The photons are gone so what is next? As the book, From Neuron to Brain by John G. Nicholls et al. (5th Ed., Oxford U. Press, 2011) shows, next comes rod and cone phototransduction. It is important to mention that it is the metabolic energy stored in the unbleached photopigment, not the energy in the incident light, that is the primary source of energy that turns into heat (and perception). Then Mark discussed the spatial organization of visual receptive fields (excitatory center, inhibitory surround, or the reverse), and then transitioned to a complex functional map of the retina and lateral geniculate nucleus. Mark demonstrated certain visual effects that show the result of the complex neural processing. Mark ended by showing a picture of a cliff climber on a brick wall to illustrate metaphorically that our understanding is underway, but not complete yet.